“I’ve known Dan for 10 years now. Over eight consecutive seasons I worked with him to improve not just physically, but psychologically. Dan always seems to understand what’s happening in both my mind and body better than anyone else. He did a good job of helping me understand that too. 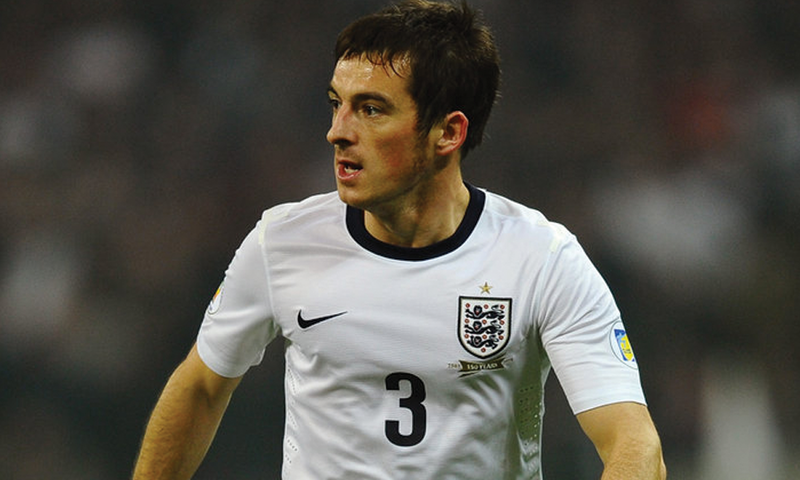 Leighton arrived at Everton as a young player from Wigan and went on to represent England and has enjoyed a great career with his boyhood club. He has a cultured and attacking style that has served the highest number of assists in Europe on several occasions. He has interest in culture and music and also has a strong desire to help the less privileged. He is often seen helping people in real need and is always available for fans. In the 2010-11 season, Baines played every minute of Everton’s Premier League games, as well as scoring seven goals in all competitions. His contribution was rewarded with the club’s Player of the Season, Players’ Player of the Season, and Goal of the Season awards. His goal against Chelsea FC, scored from direct free kick, was voted Everton Goal of the Season. He also contributed 11 assists throughout the season, 5th overall in the league, and was the league’s highest assisting defender. He is philosophical in his outlook and always looking for ways to develop as a person and player. It is a pleasure to work with Leighton and to consider him a friend at the same time.